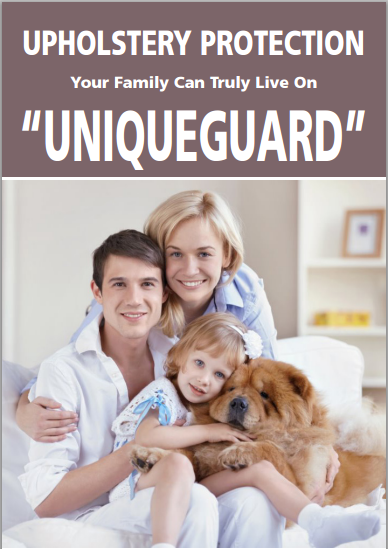 UniqueGuard is the ultimate in Fabric Protection! For more information about UniqueGuard, download our fact sheet. Protect your fine furniture and rugs with our guaranteed system. Give us a call for estimate and to schedule.